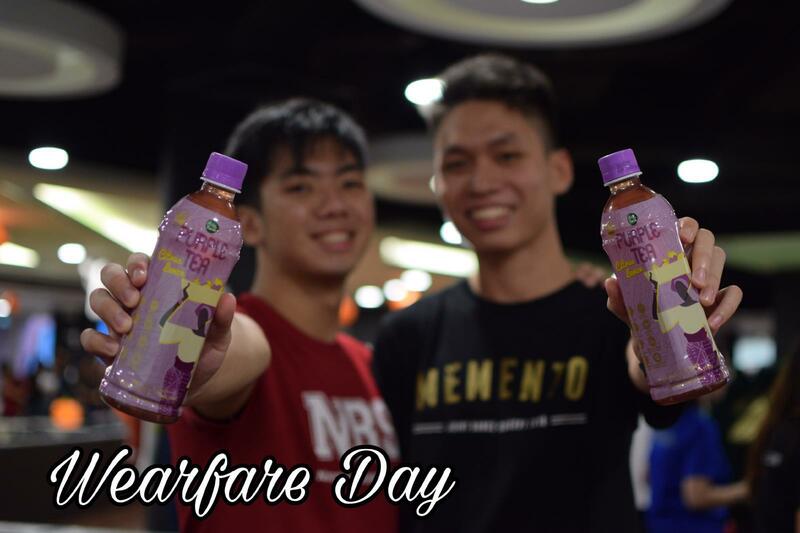 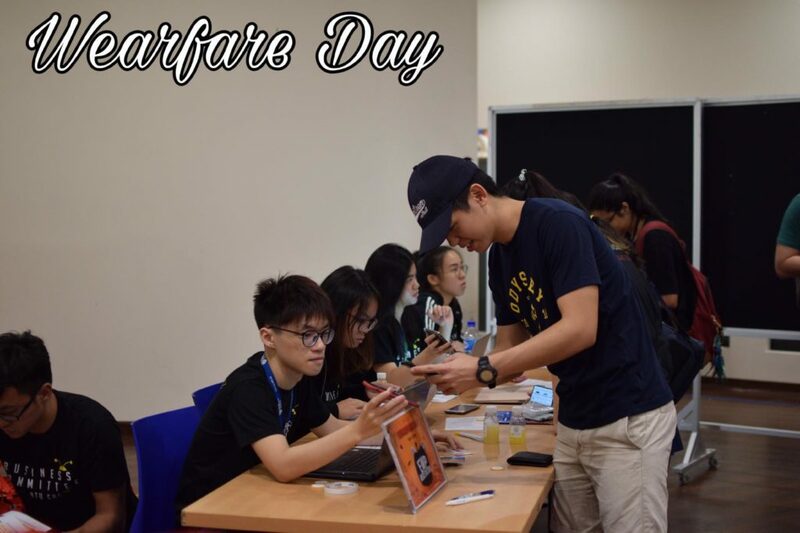 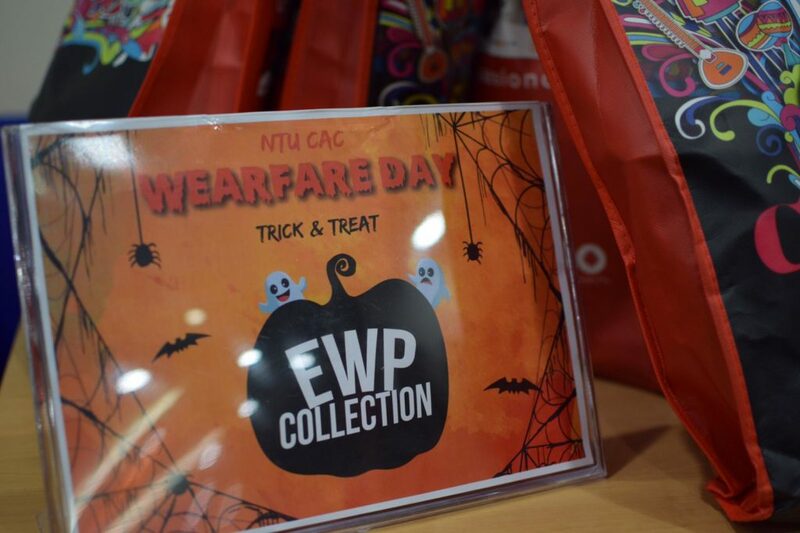 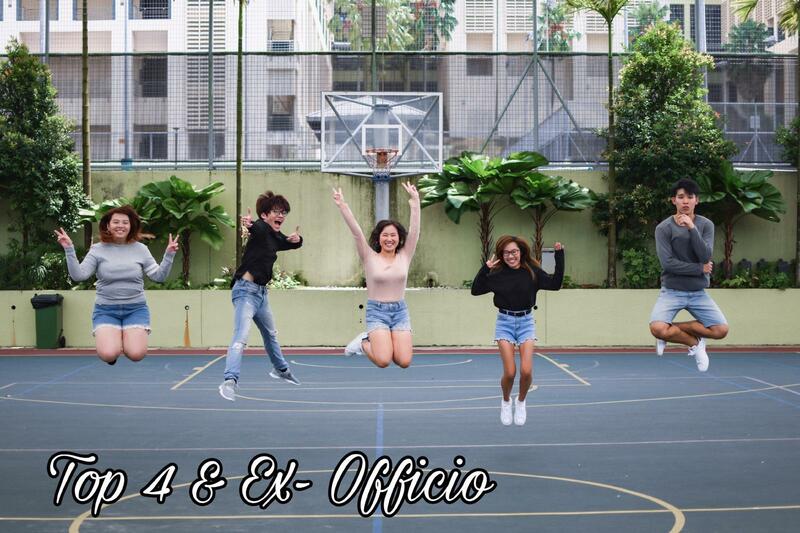 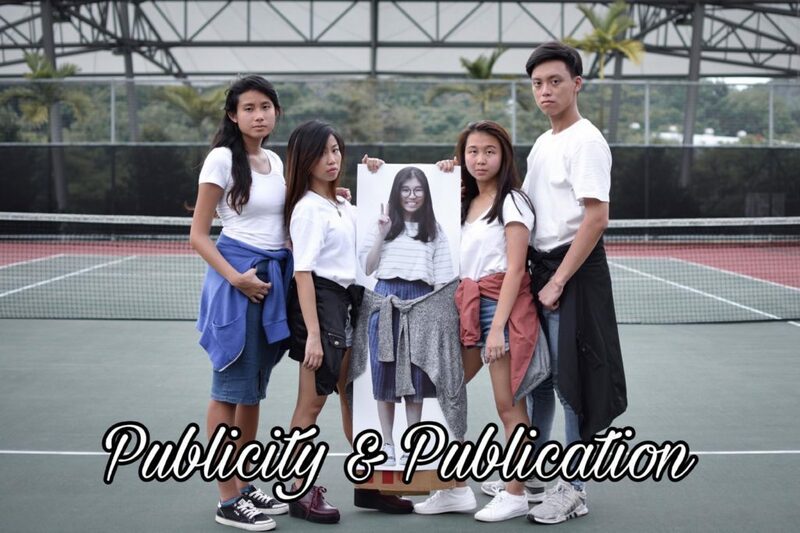 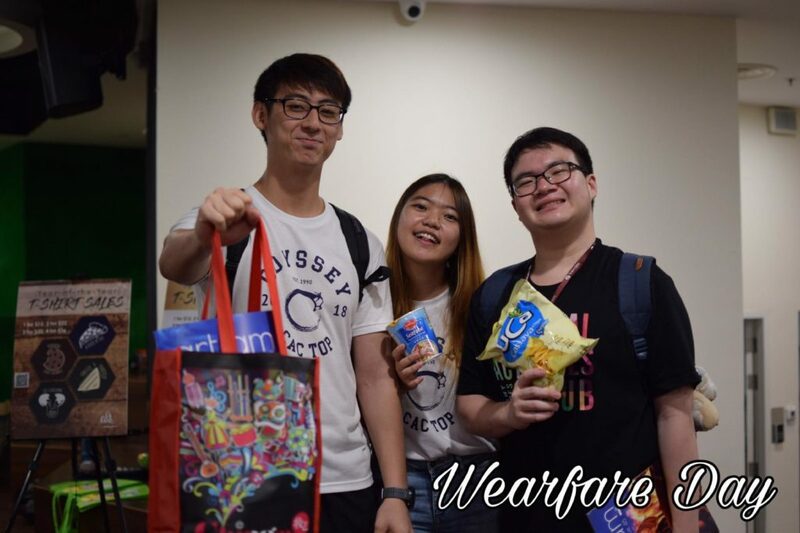 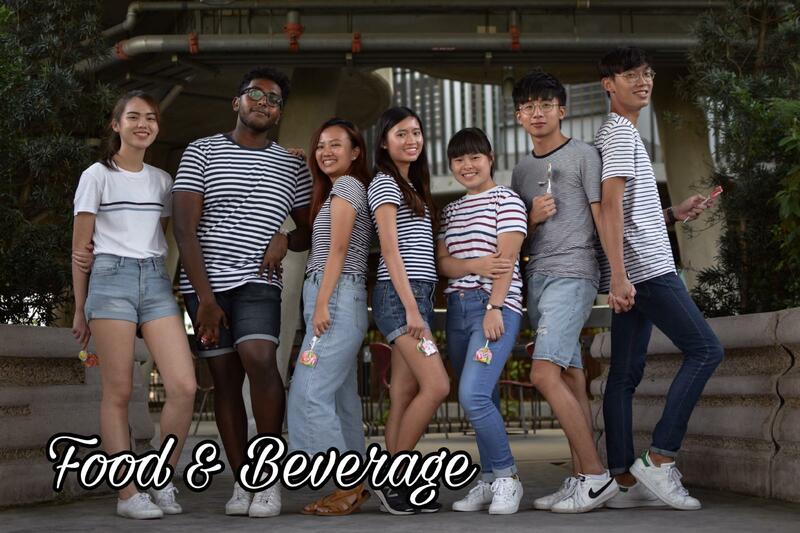 The Business Committee, in collaboration with Publicity Committee, plans Wearfare Day (Exam Welfare Pack x Wear It Day) within NTU CAC each academic semester, which serves to provide welfare and love for CAC members to tide over the exam period. 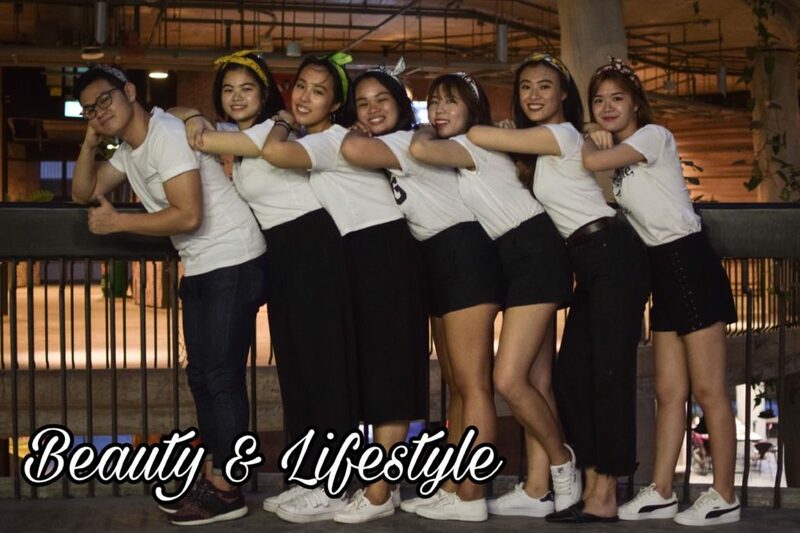 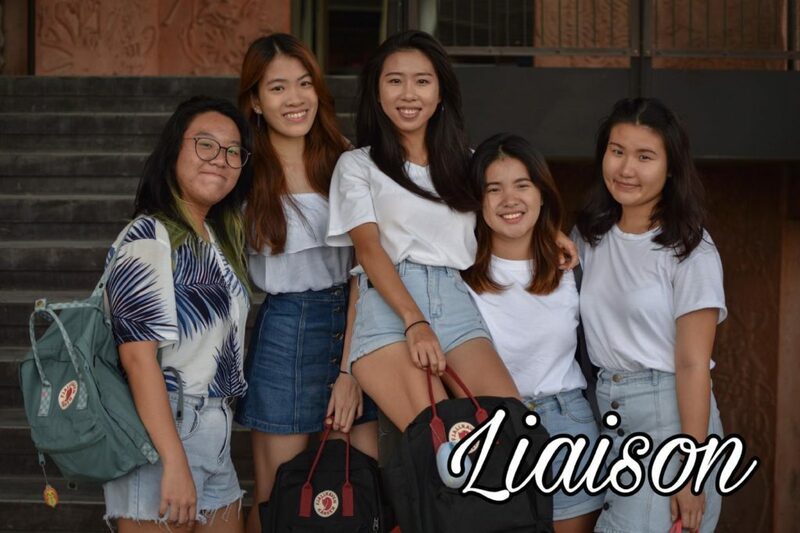 Other initiatives of Business Committee include Liaison, which serves to provide corporate support to CAC’s special project committees and member clubs. 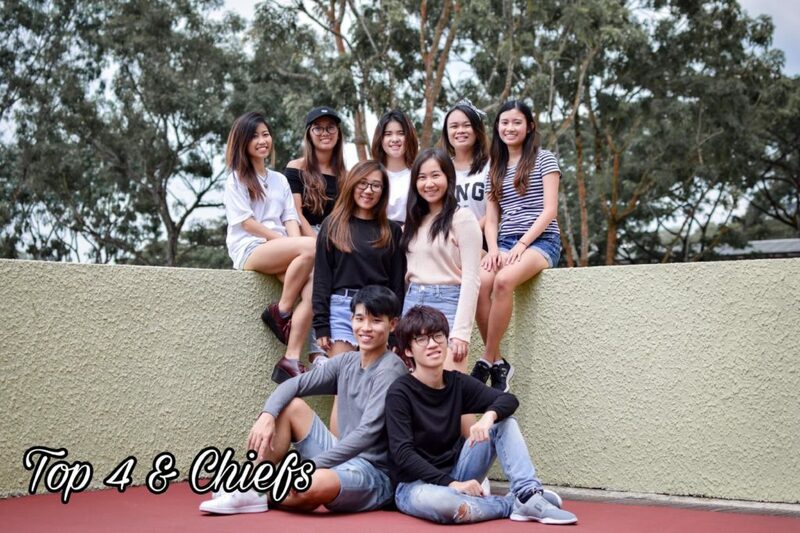 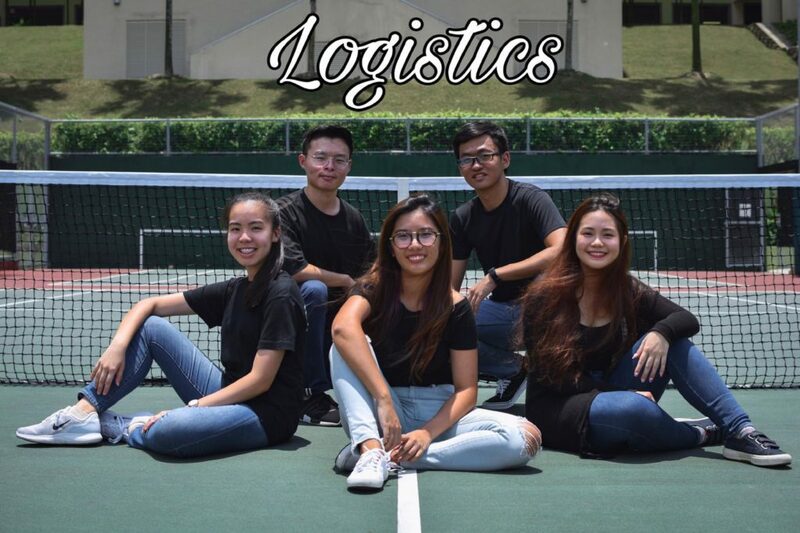 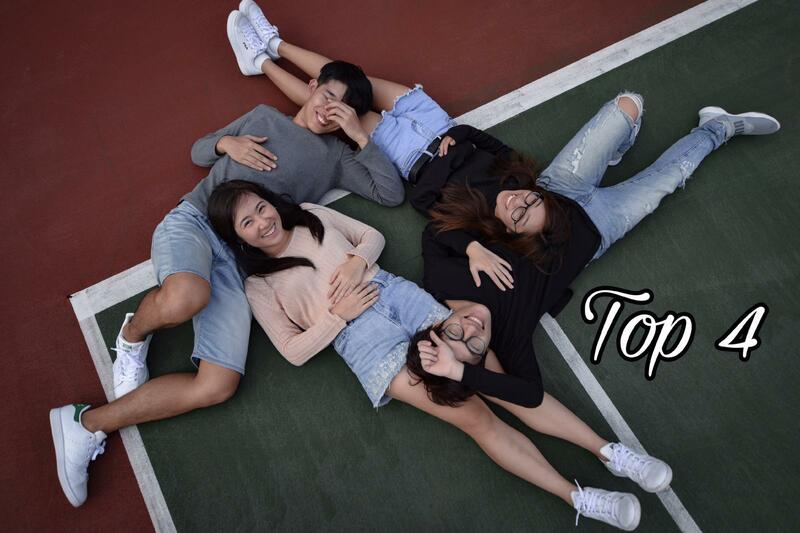 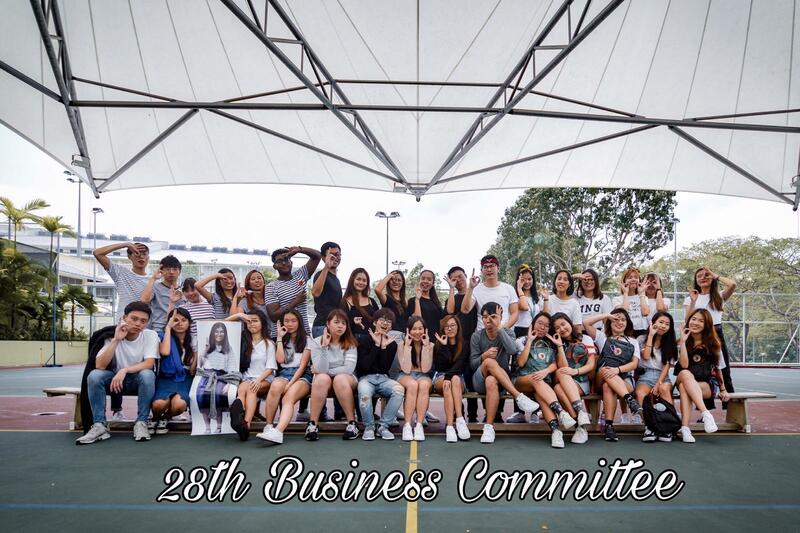 One-sixth of the support committees within the Nanyang Technological University Cultural Activities Club (NTU CAC), Business Committee represents the corporate liaison centre of the club, as it serves to promote NTU CAC as one of the four major constituent clubs in campus and to build friendly relationships with external partners.